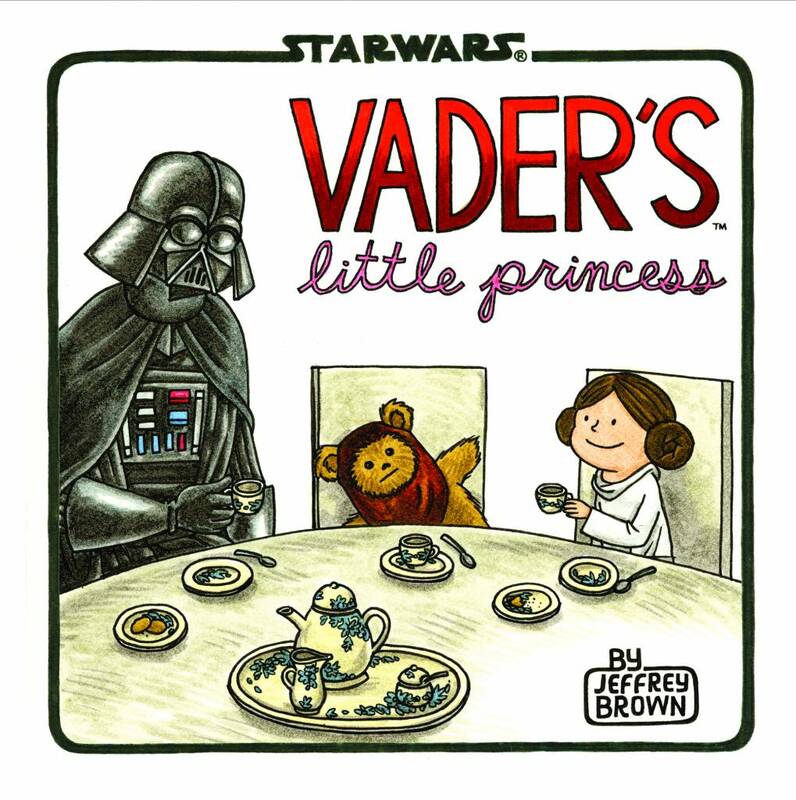 In this irresistibly funny follow-up to the breakout bestseller Darth Vader™ and Son, Vader—Sith Lord and leader of the Galactic Empire—now faces the trials, joys, and mood swings of raising his daughter Leia as she grows from a sweet little girl into a rebellious teenager. 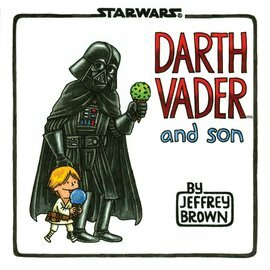 Smart and funny illustrations by artist Jeffrey Brown give classic Star Wars® moments a twist by bringing these iconic family relations together under one roof. From tea parties to teaching Leia how to fly a TIE fighter, regulating the time she spends talking with friends via R2-D2’s hologram, and making sure Leia doesn’t leave the house wearing only a skirted metal bikini, Vader’s parenting skills are put hilariously to the test.